Dr. Lindsey is a graduate of the University of Richmond where he received his Bachelor of Science degree in 1986. He graduated from the University of Virginia Medical School in 1990 and completed his residency training in Otolaryngology-Head and Neck Surgery at UVA in 1995. Following his residency, he completed a specialized fellowship in facial plastic and reconstructive surgery under the auspices of the American Academy of Facial Plastic and Reconstructive Surgery Fellowship in South Carolina. At the conclusion of his fellowship, Dr. Lindsey returned to the University of Virginia as an assistant professor in the Department of Otolaryngology for 4 years. 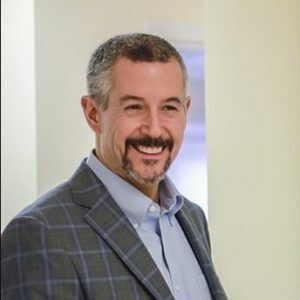 He moved to Northern Virginia in 2000 to practice Hair Transplantation and facial plastic surgery and joined the staff at George Washington University Medical Center. Dr. Lindsey received his board certification from the American Board of Otolaryngology-Head and Neck Surgery in 1996 and from the American Board of Facial Plastic and Reconstructive Surgery in 1999. Dr. Lindsey is a Fellow of the American College of Surgeons, a Fellow of the American Academy of Facial Plastic and Reconstructive Surgery, and a Fellow of the American Academy of Otolaryngology-Head and Neck Surgery and also a member of the International Society of Hair Restoration Surgeons. Dr. Lindsey has been practicing hair transplantation for over 23 years with thousands of satisfied patients. By training and working with some of the biggest names in the industry Dr. Lindsey has produced his own unique protocols and methods that have gained him worldwide recognition among patients and surgeons alike. Dr. Lindsey’s personal philosophy is to pack in as much hair into bald and thinning areas in each session to produce the thickest most “eye pleasing” results possible. His dense pack techniques, performed through the use of customized instruments not available to most physicians, produce unrivaled results. Dr. Lindsey performs high density, ultra-refined, follicular unit transplantation (FUT) via both strip method and Follicular Unit Extraction (FUE) method and performs megasessions routinely. "Excellent transplant on a patient with advanced hair loss and fine donor hair. " 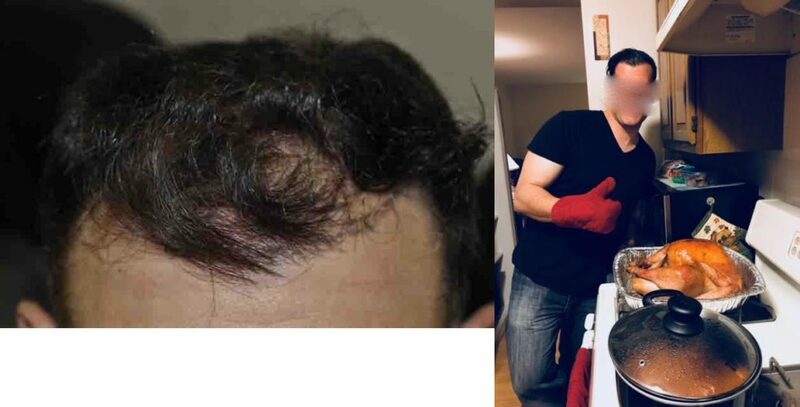 "Great transformation with only 2,800 grafts on a young patient. "